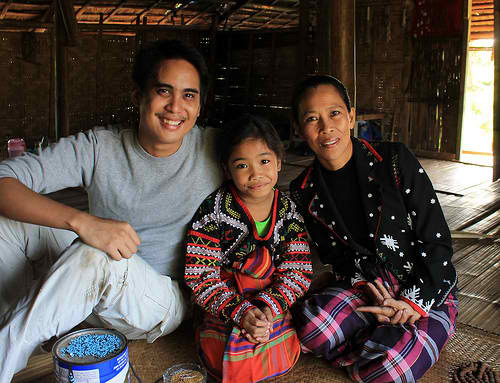 During my visit to Lake Sebu, South Cotabato last September, I stayed in a traditional T’boli house located in Barangay Lambanig that also served as a School for Living Traditions (SLT), run by T’boli cultural worker Oyog “Maria” Todi-Arroz. Since 1994, Maria – or Ate Mayang, as she is fondly called – has established non-profit organizations that promote T’boli arts and culture through the Helubong Cultural Dance Troupe, and uplift the education and livelihood of indigenous peoples through the Kesetifun Cultural Care Foundation. 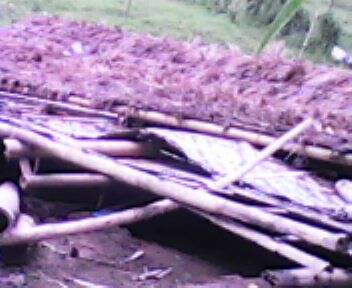 Sadly, after heavy rainfall last May, the traditional house collapsed completely due to weak foundations. 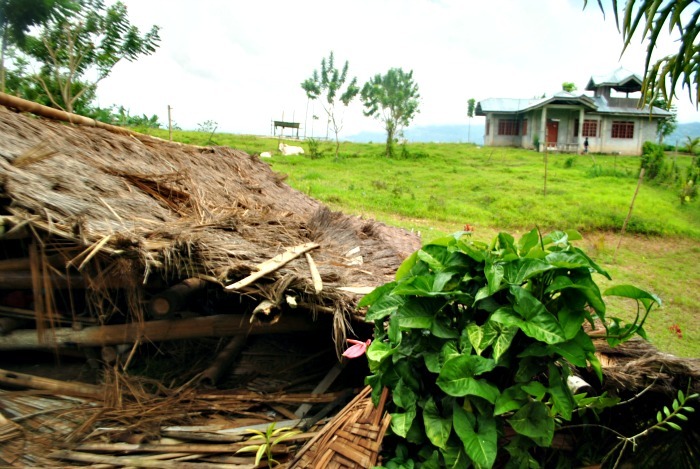 Maria is now soliciting help to rebuild a sturdier longhouse, which will serve not only as a learning center for T’boli youth, but also a tribal homestay for visitors who want a culturally enriching stay in Lake Sebu. While not as durable as modern construction materials, the new school still has to be built in indigenous materials like wood and bamboo because it will also serve to showcase T’boli architecture quickly vanishing elsewhere in Lake Sebu. To preserve the house, the stilts will now be set on concrete foundations. According to Maria, at least PHP 125,000 (around USD 3,000) must be raised to rebuild the school. I am sending you a photo of a collapsed Tboli house used to be our SLT learning center and where we accommodate guests for community immersions,. 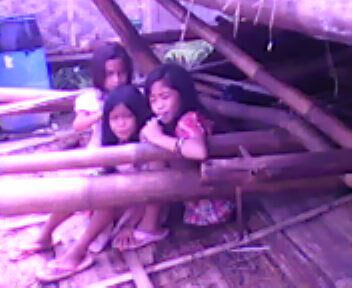 Just imagine how it looks when you stay there , and now… the area is empty except of only ruin bamboo and rotten cogon roof. 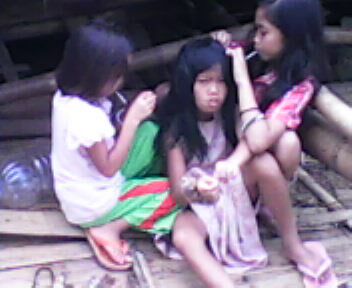 There you see our Tboli kids suppose to stay inside the house but they just sit down on the ground playing and wondering. I hope somebody will be extending there hand to us and we will recognized there sponsorship.. God will return to them hundred and fold. 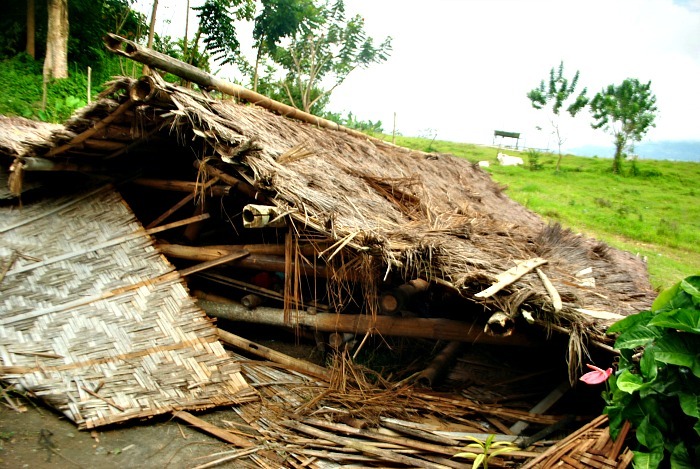 Due to weak foundations, the tribal house completely collapsed after heavy rainfall last May 2012. For transparency, after donating, please scan your deposit slip, and upload it to this Facebook album. 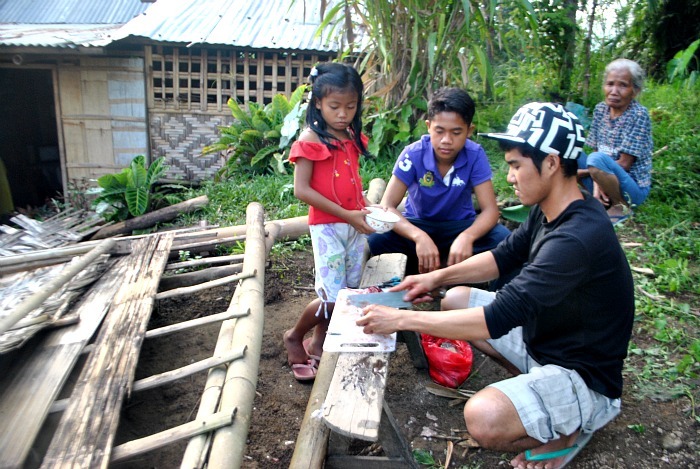 Please confirm your donations by contacting me at eazy@eazytraveler or +63 9205601502. Suggestions on other ways we can raise funds for this project are most welcome. Let’s make this happen! Heartbreaking 🙁 Definitely lending a hand. No BPI though in our rural town, but will deposit when I’m in the city. 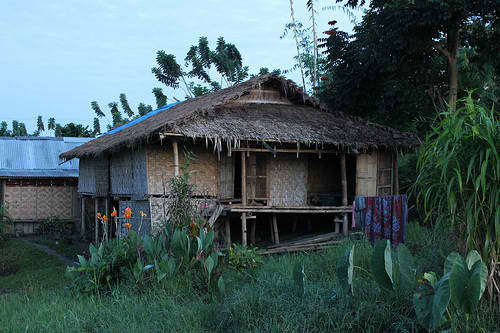 And hopefully, I get to see the newly rebuilt school someday when I visit the province. As of July 2 – 11:16 AM, $140 has been donated for this project! Thanks to those who immediately extended assistance. Hope this will get the ball rolling! will drop by BPI later Ed. Hurray for this initiative. Awesome. Thanks so much Marky!